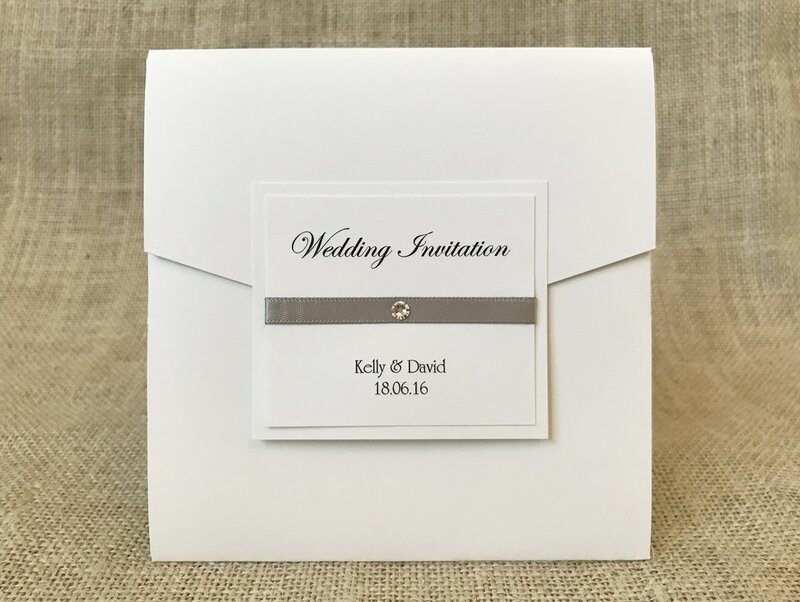 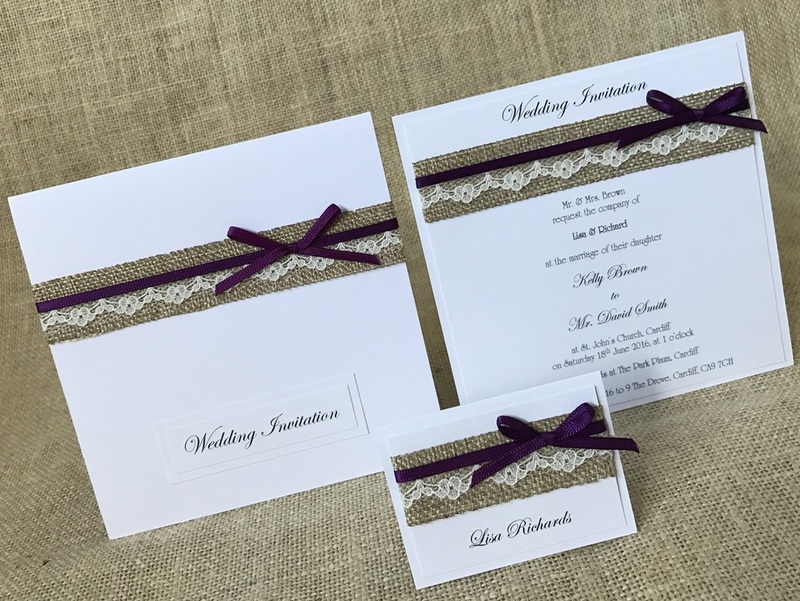 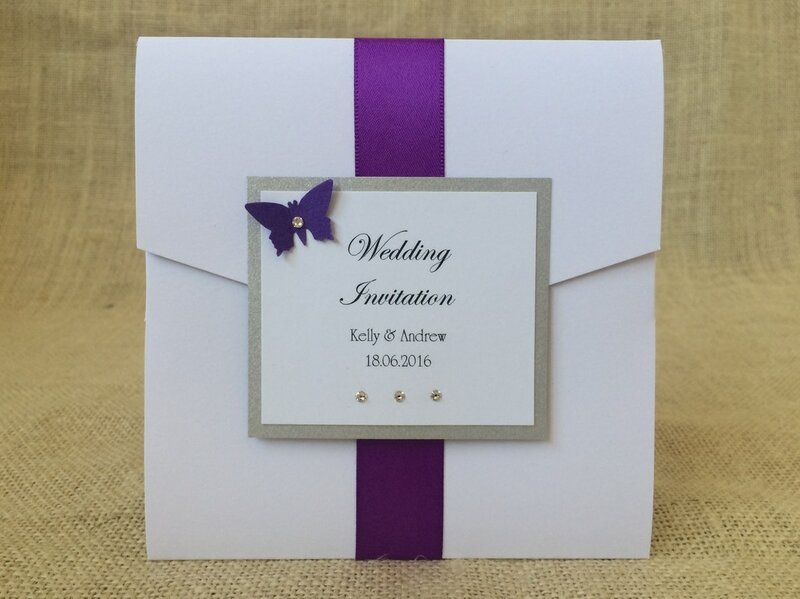 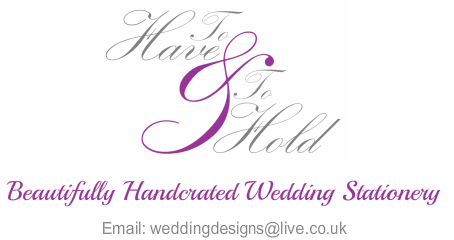 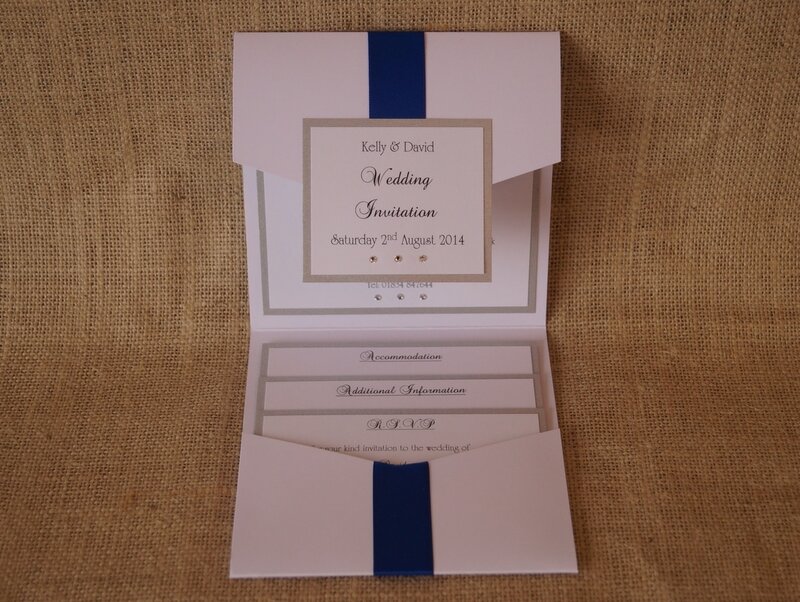 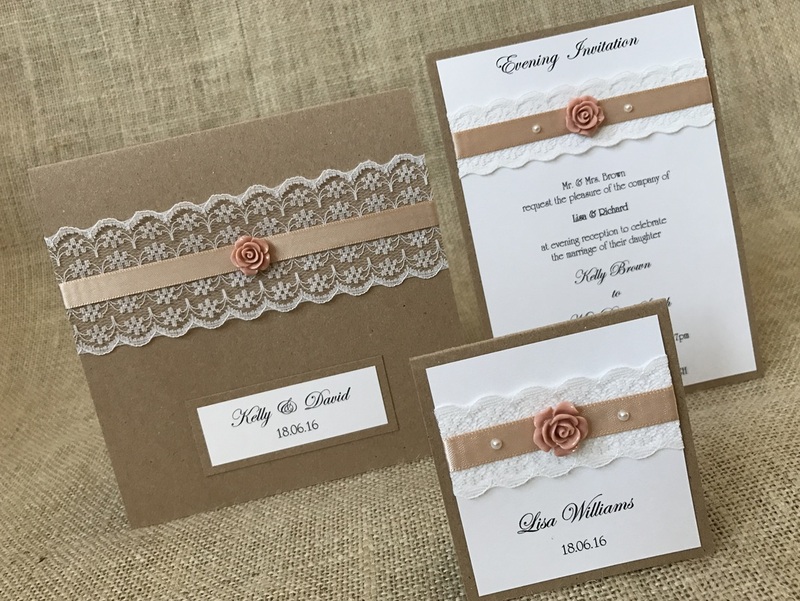 All our classic pocketfold invitations are handcrafted using high quality materials in a choice of finishes and colours. 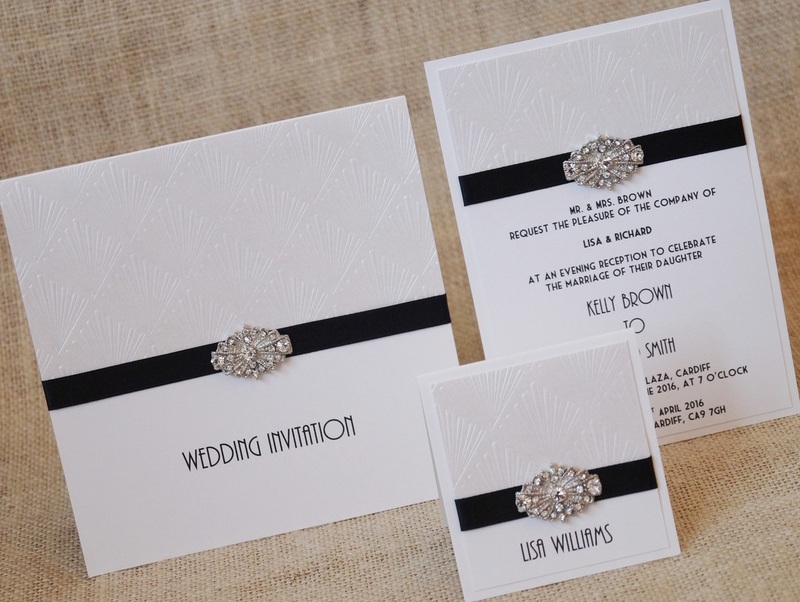 Pocketfold invitations come with one information card/RSVP postcard as standard. 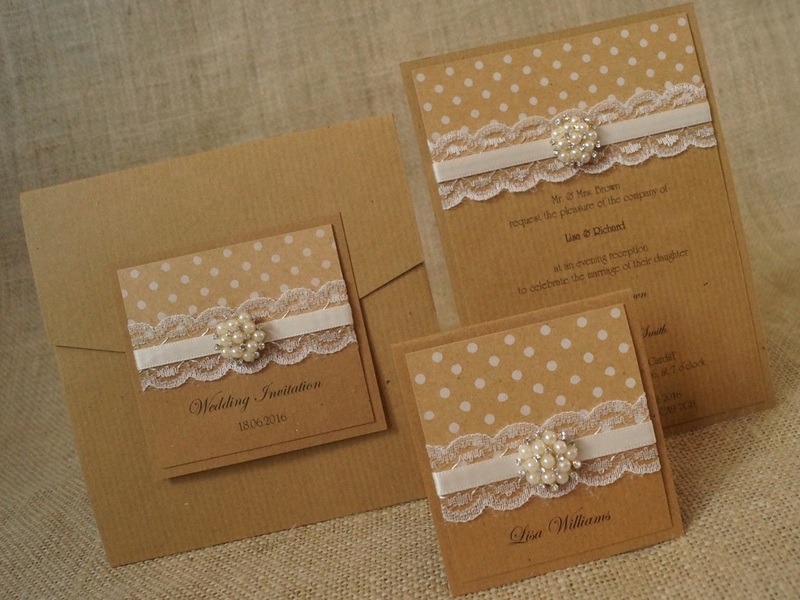 More Inserts can also be purchased. 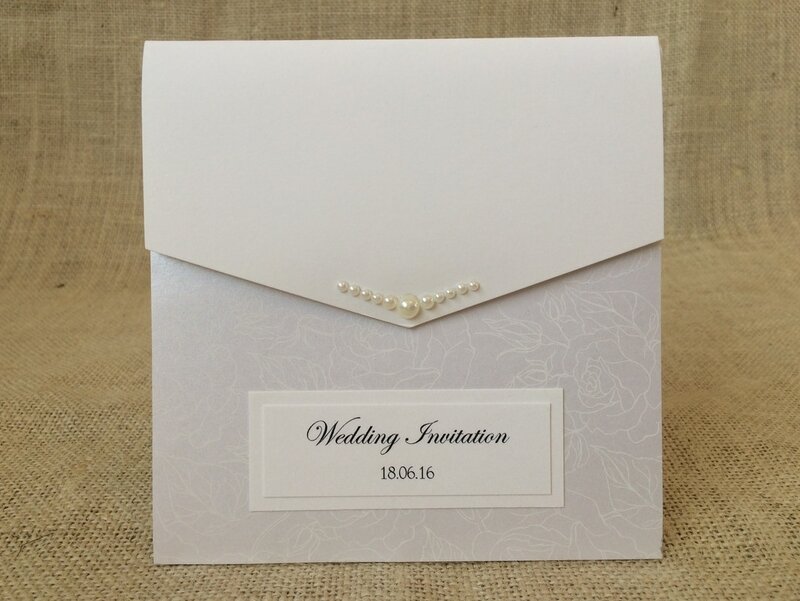 Classic pocketfolds include a Velcro coin closure.